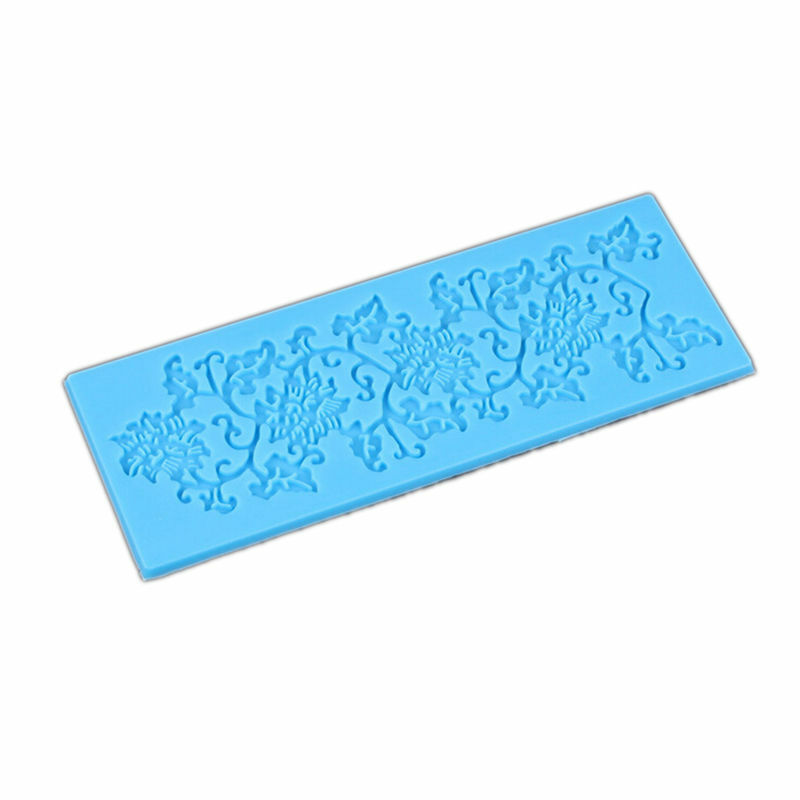 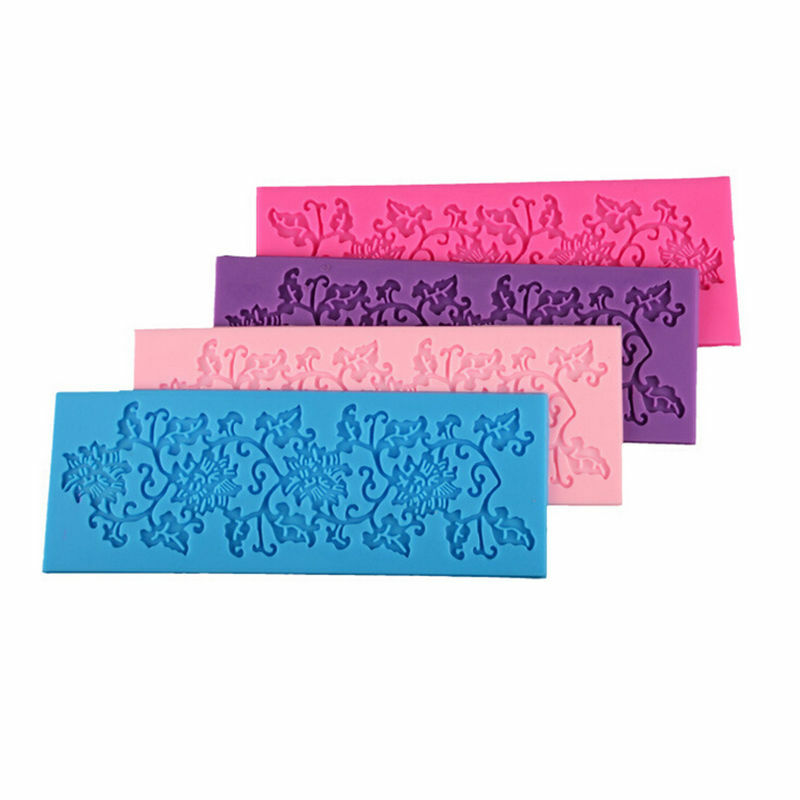 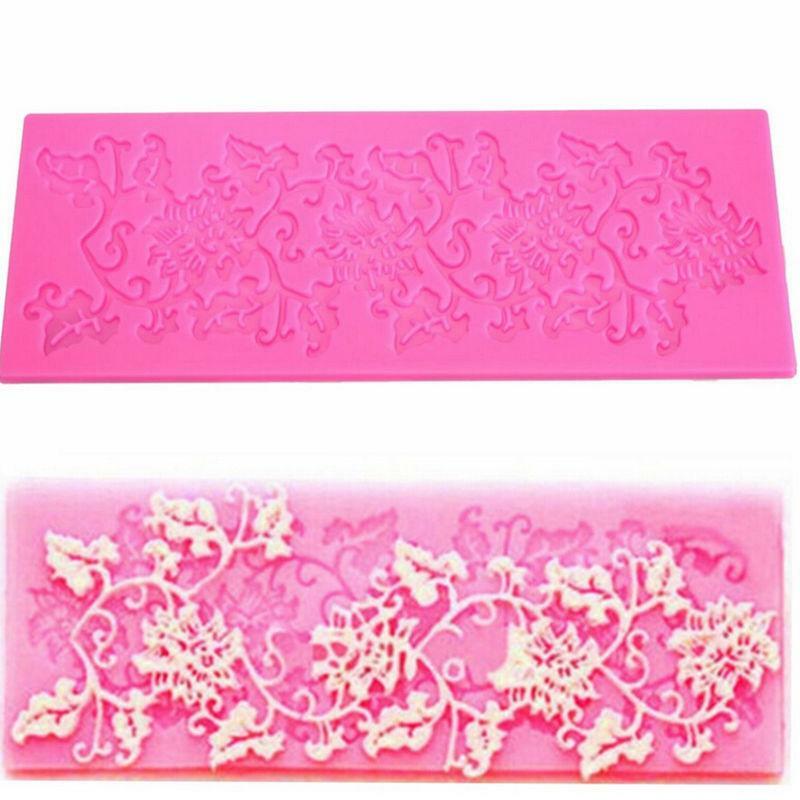 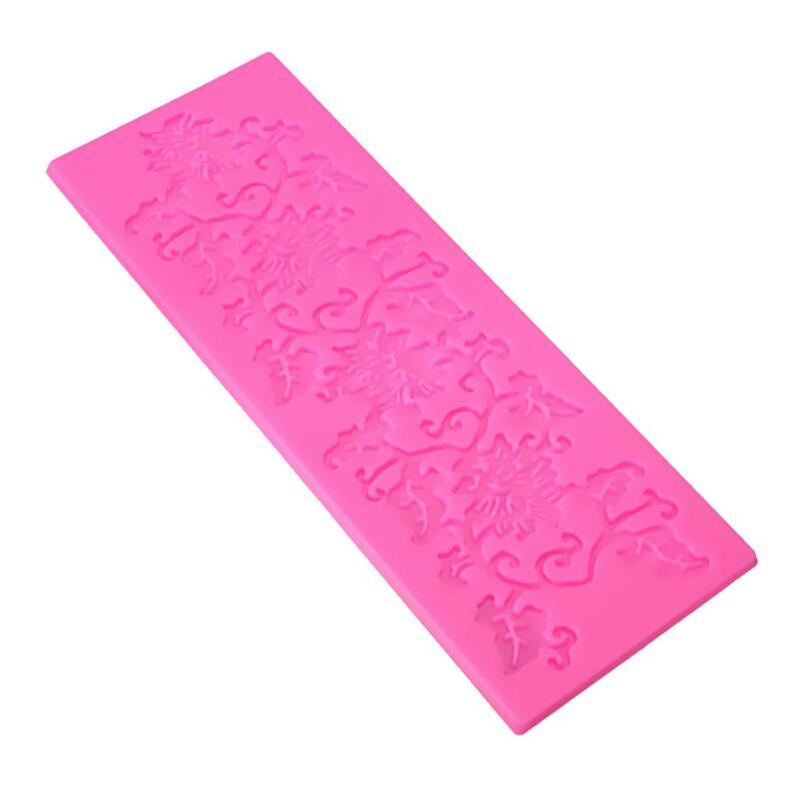 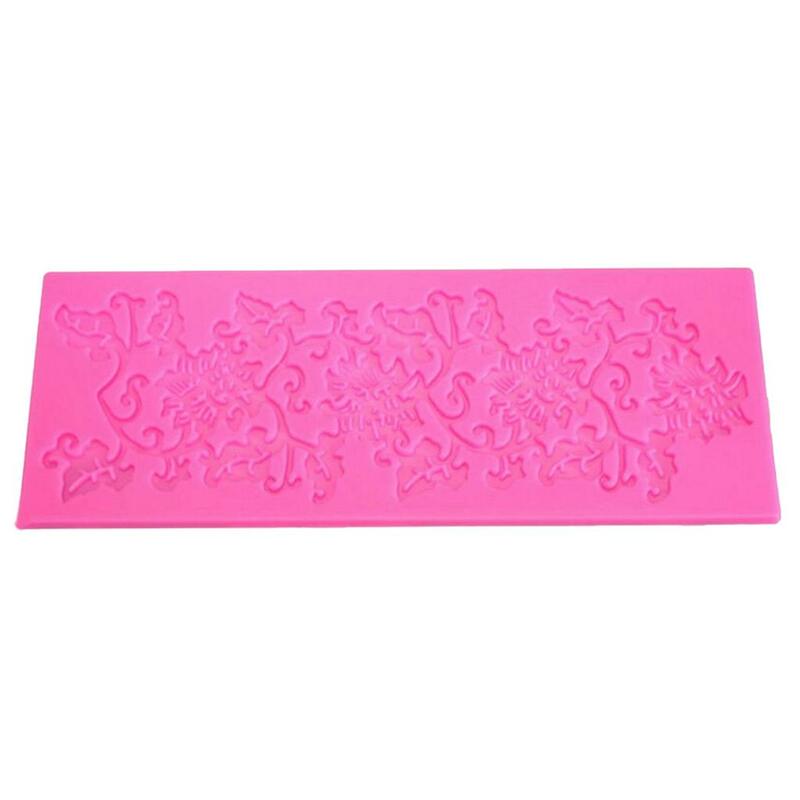 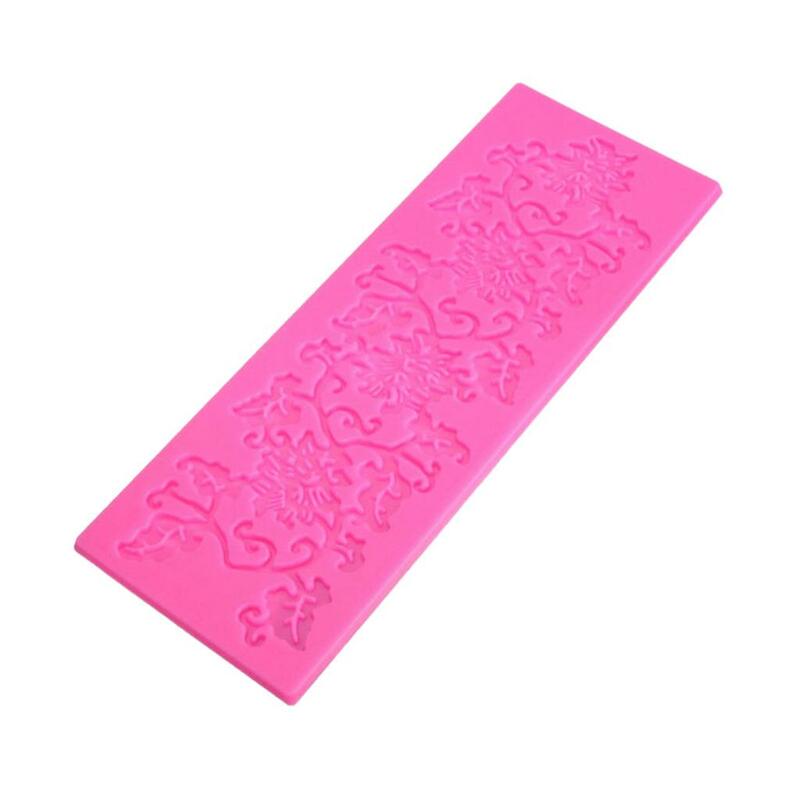 Can be used to decorating various sugar craft, such as fondant, cake, chocolate ect. 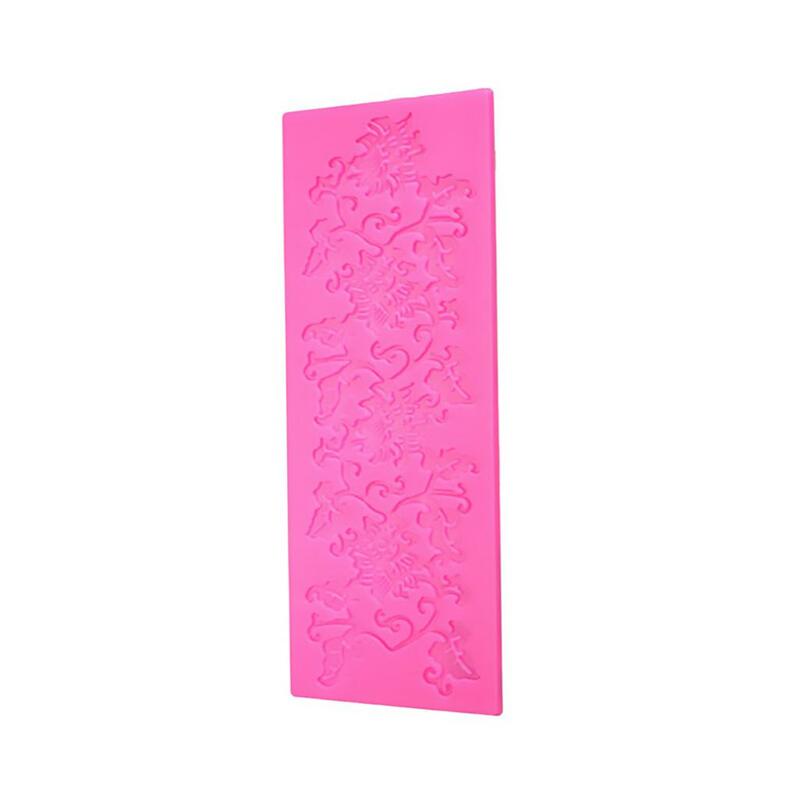 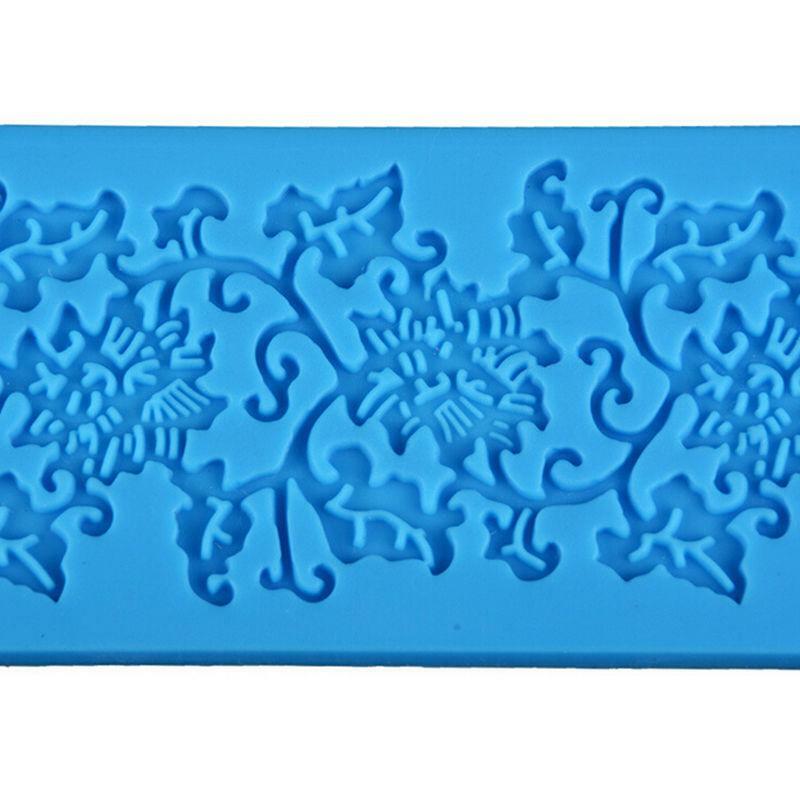 Chocolate cake ice mould tray. 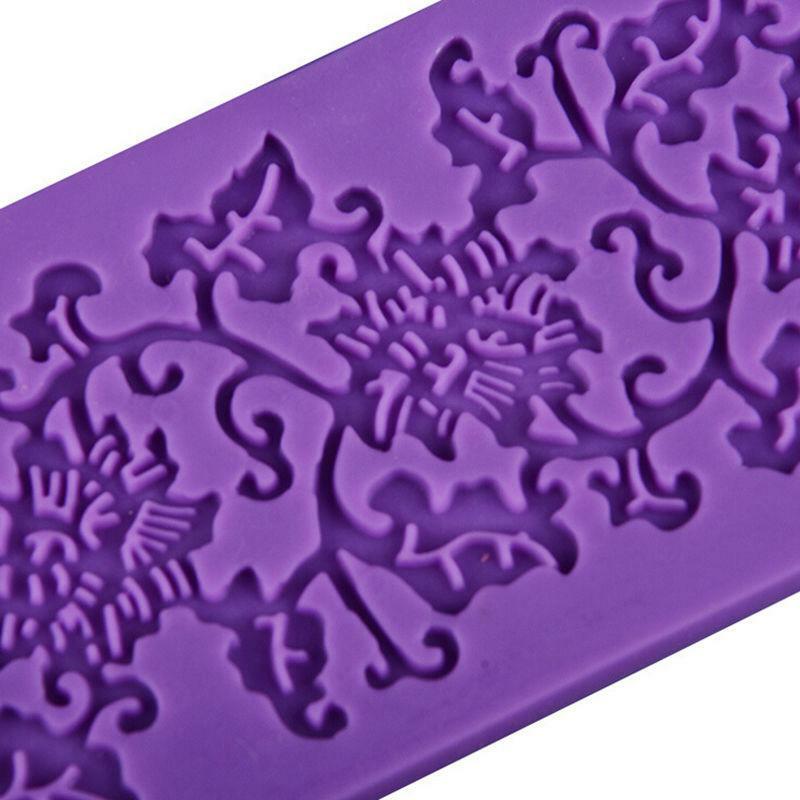 Soft and easy to use,Flexible and Reusable.